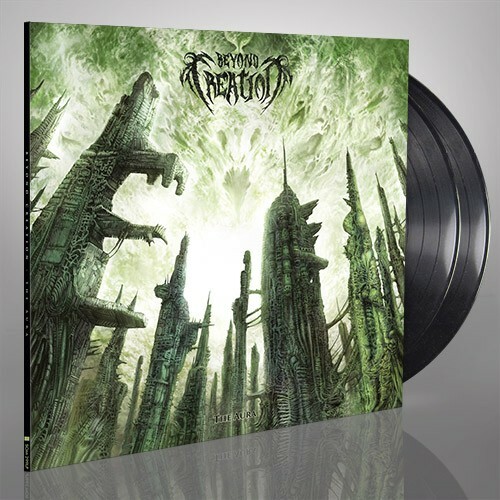 Montreal's BEYOND CREATION deliver a ferocious blend of brutality, technicality, and melody on their debut full-length 'The Aura'. Dualistic in nature, punishing slabs of vicious metal give way to beautiful progressive interludes in the hands of these world-class musicians. 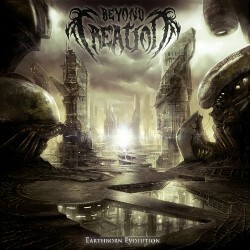 Without a doubt, 'The Aura' firmly cements this young band's place among the masters of the technical death metal world. Now available with a previously-unreleased bonus track.